It was an absolute dream to capture Derek + Chelsea's wedding celebration. We started the day with family photos and our creative session in Biddeford Pool, Maine right near the UNE campus. Boating is very special to the couple, so they wanted to make sure we had the lovely river as a backdrop for our time. And boy, did it pay off! Then, it was off to their ceremony which was to be held at sea on the Casablanca, out of Portland. Not long after we left the port, the ceremony began. They had arranged so that their vows were exchanged right as we were passing by Spring Point Lighthouse - it was magical. 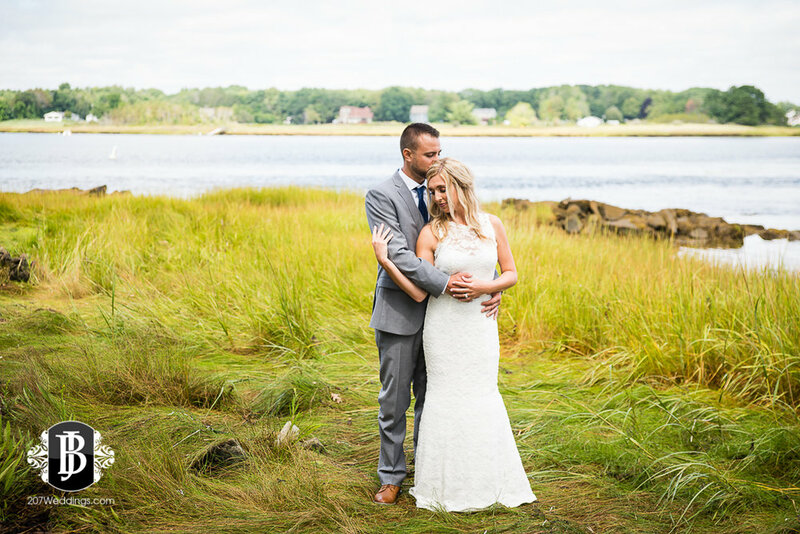 The reception kicked off right away after they tied the knot, and the ship continued to cruise around Casco Bay for a few hours as a floating celebration. The band was totally rocking, and had everyone on board dancing and singing along, including me! There was an awesome mix of current hits and classics from the 90's and 2000's, which I of course loved! I haven't been able to sing through almost every song before - it was an awesome set. Then when golden hour came about, the most magical, warm and truly golden light flooded the deck of the vessel, and I knew we had to take advantage of it. I grabbed Chelsea + Derek for an impromptu session on the deck, and OH my goodness....it was just heavenly. They were gorgeous, the light was gorgeous...I couldn't have asked for better. We topped the evening off as we came back into port with some more amazing music, and even the folks dining at the restaurants on the port wanted to hear more as we pulled in. It was such a fun and joyous celebration! It was an absolute honor for me to capture this truly unique and amazing day for this sweet couple, and I am blessed to have met them. 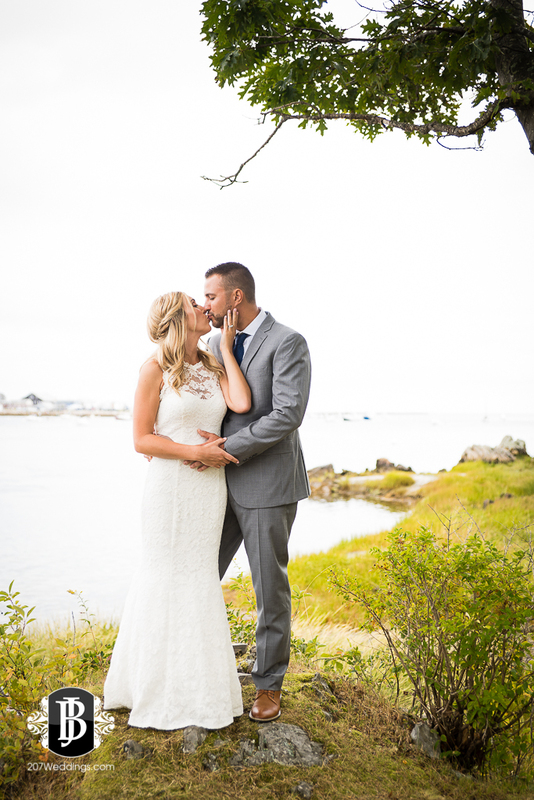 I just love how their images came out, and hope you do, too!